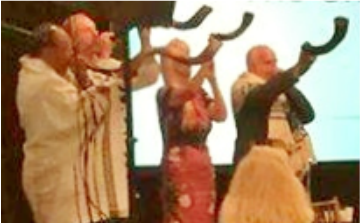 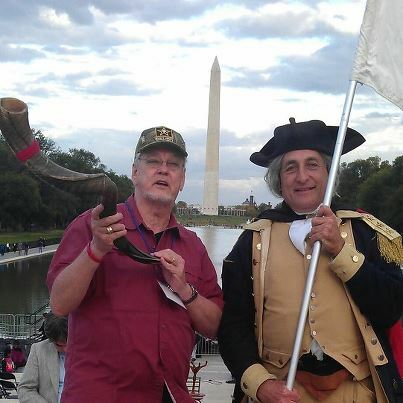 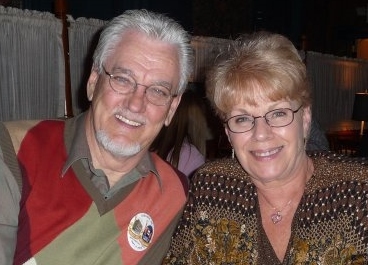 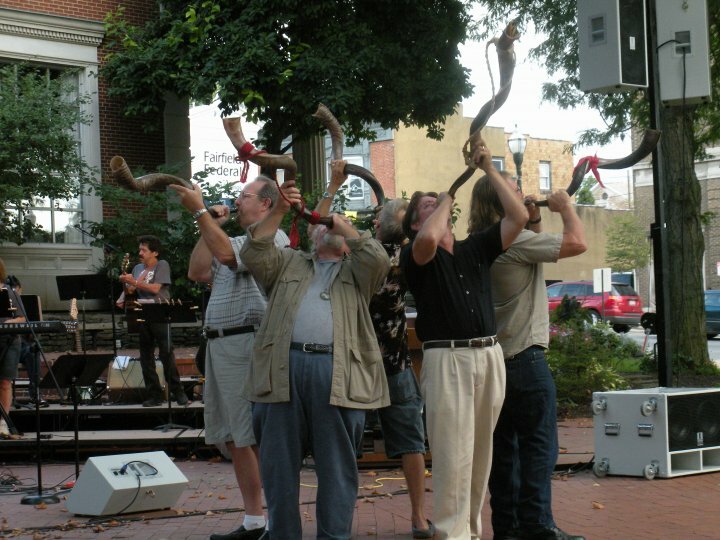 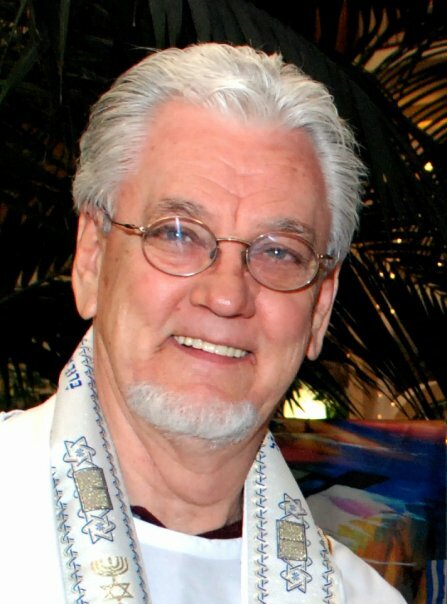 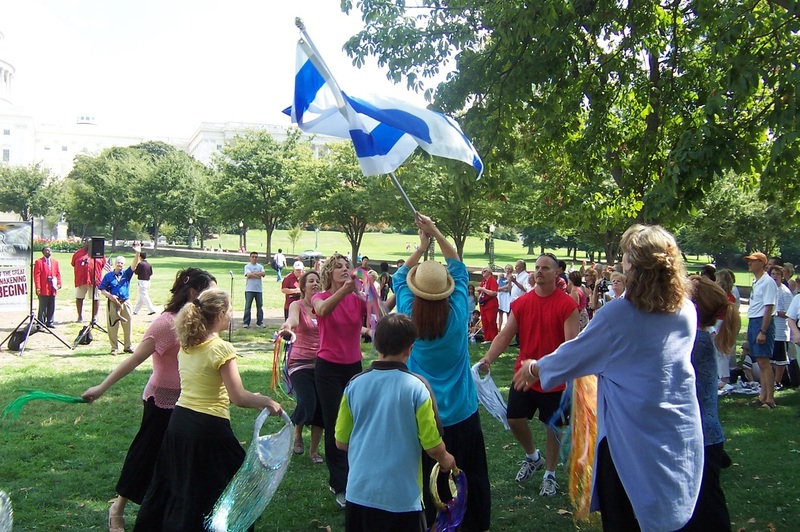 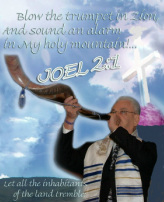 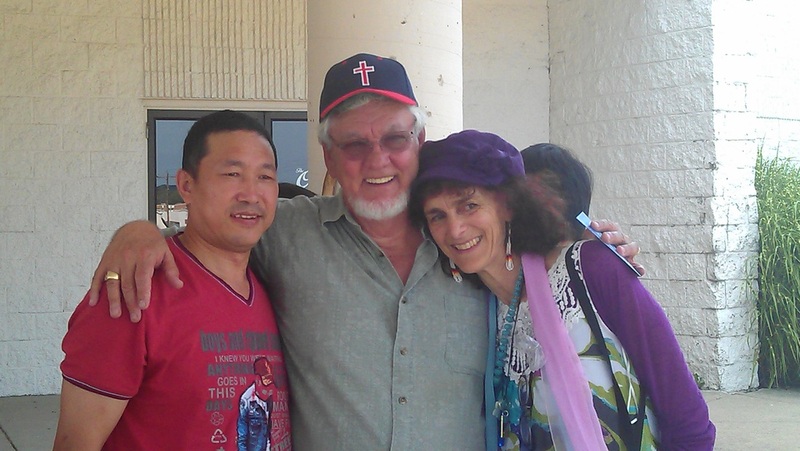 The Lord put a passion and a vision into the heart of Dennis McKirahan, n the fall of 2003, to build an army of Shofar blowers to come along side the Body of Messiah to proclaim His Voice into the earth. 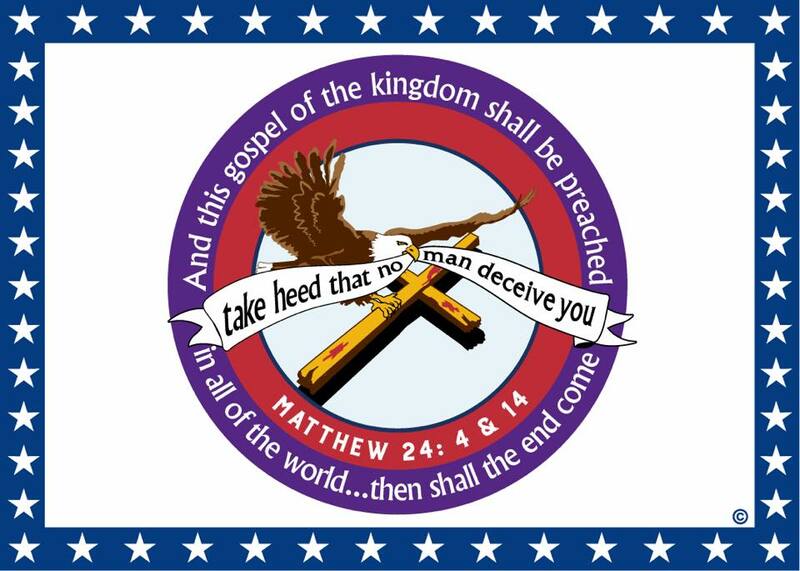 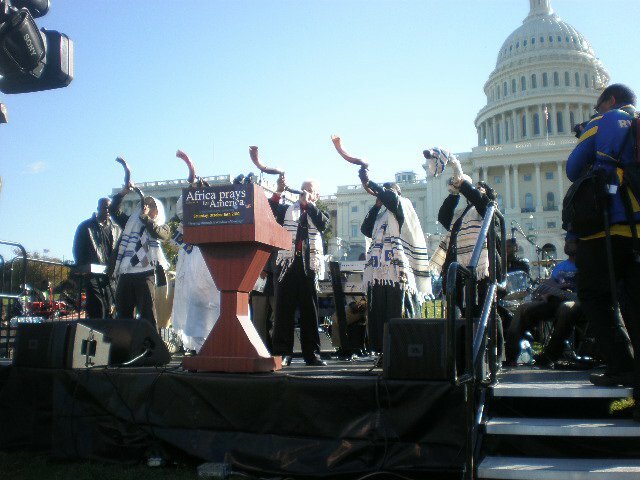 As mentioned above, this ministry is relatively new but as of January 2012 we are now in all 50 states and over 40 nations. 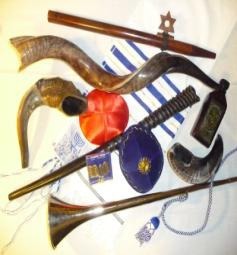 Jewish Shofar of all types, Shofar Blowing, Yemenite (Kudu) Shofar, Rams Horn Shofar, Silver Trumpets, types of Shofar Sounds a typical Judaica Shofar will make, What are the different Shofar Sounds called, different types of Shofars For Sale, how to buy a Shofar - How to blow a Shofar, best shofar sales prices and much more about Shofars.